Two sisters, Reema and Zara Iqbal, have had their British citizenships revoked because they fled the UK to become jihadi brides. They are currently in Syrian refugee detention camps with their five children. 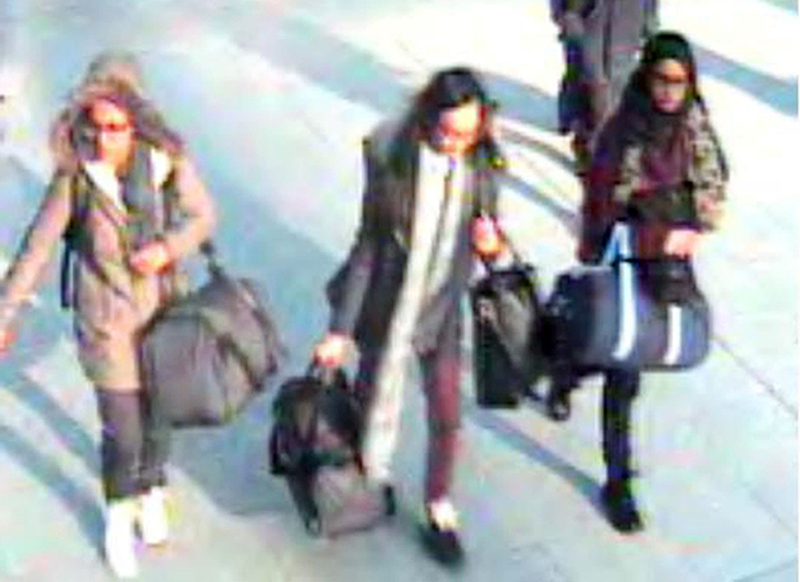 British authorities allege that because Reema, 30, and Zara, 28, have parents who are Pakistani, they could be eligible for citizenship there. They left the UK in 2013 in search of ISIS husbands who have been linked to Islamic extremism. Reema only recently told the Telegraph about her plans and hope to return to the country she was born in. Clearly, it seems as though the Home Office has judged their case. 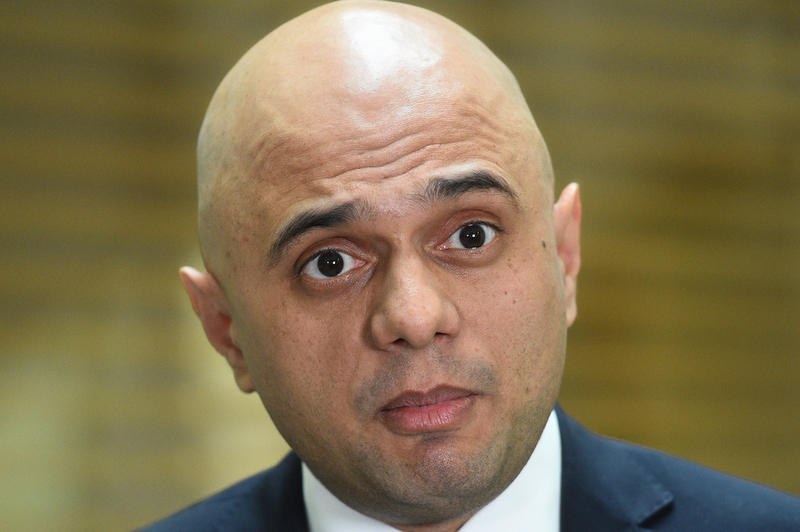 Their citizenship battle comes only a few days after the highly publicised case of Shamima Begum, a woman who left the UK when she was a teenager but begged to be allowed back so that her unborn baby could be cared for. Her citizenship ended up being revoked, leaving her effectively stateless. Begum and her newborn son, thought to be called Jarrah, have since been living at a refugee camp in Syria. However, it had been reported that she had fled another refugee camp recently after threats of reprisals against her after she spoke about her plight. 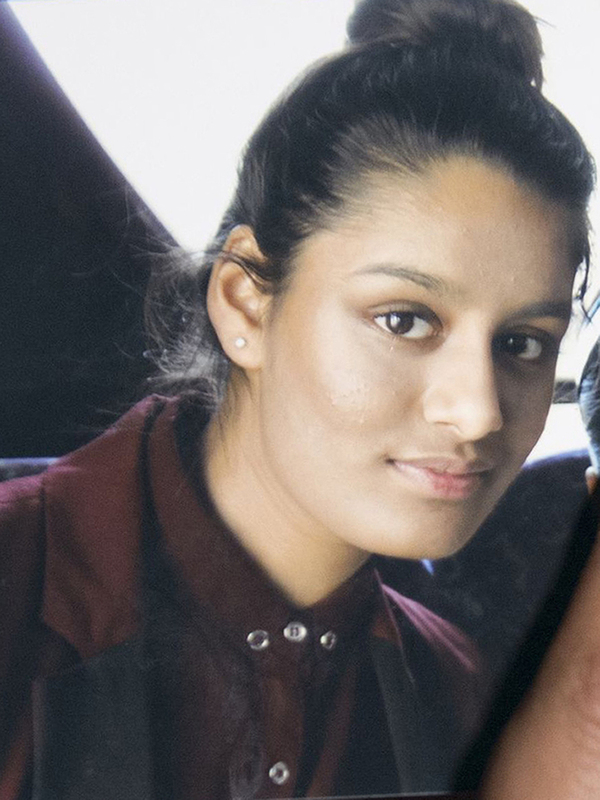 The lawyer for the family of Shamima Begum, Mohammed T Akunjee, said: “I can confirm that it is our understanding that Shamima has been moved from Al-Hol due to safety concerns around her and her baby. It has been claimed that Ms Begum has received death threats from other jihadi brides as she is thought to have disgraced their cause and ideals.